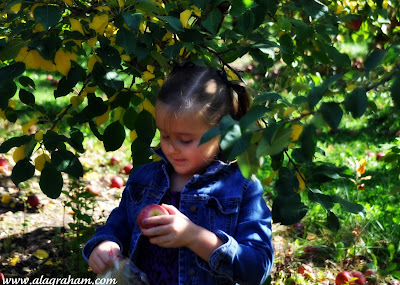 My daughter and I took a field trip to the apple orchard with her school last week and we brought home a bag filled with apples. I have a list of apple recipes so the tough part was narrowing it down. I figured a good place to start would be with one of the classics: applesauce. When I found an old roasted applesauce recipe with bourbon I knew that was it. This was amazing: super sweet, warm and delicious. The smell in your house alone is worth making this. 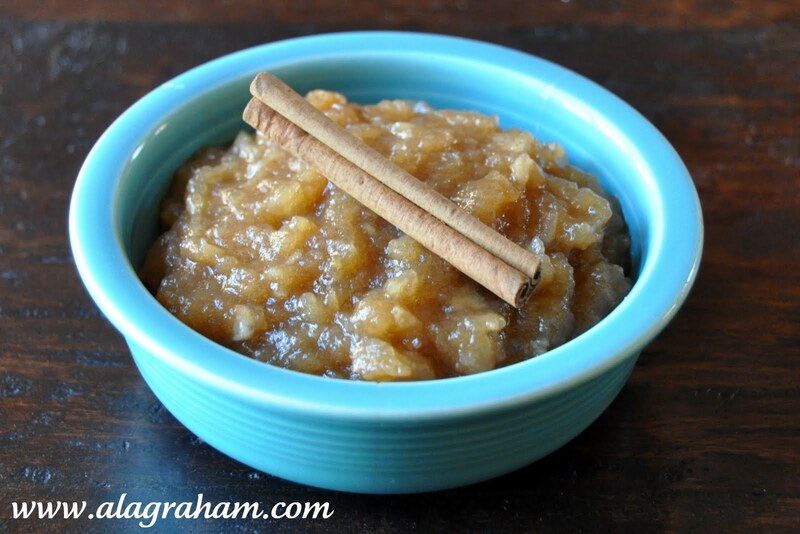 If you love sweet applesauce this is a great recipe for you. Heat the oven to 375 F degrees. Use a large roasting pan or large baking dish (I used a 12x14 inch baking dish) combine the bourbon, cinnamon, cloves, lemon juice and zest, and brown sugar. Add the apples and toss. Roast until the apples are very soft and golden brown, about 30 minutes. Pour the apples and juices into a bowl and mash with a potato masher or for a smooth applesauce pour into a food processor and pulse until desired consistency. Tastes amazing while still warm. If you have left over store in the fridge. 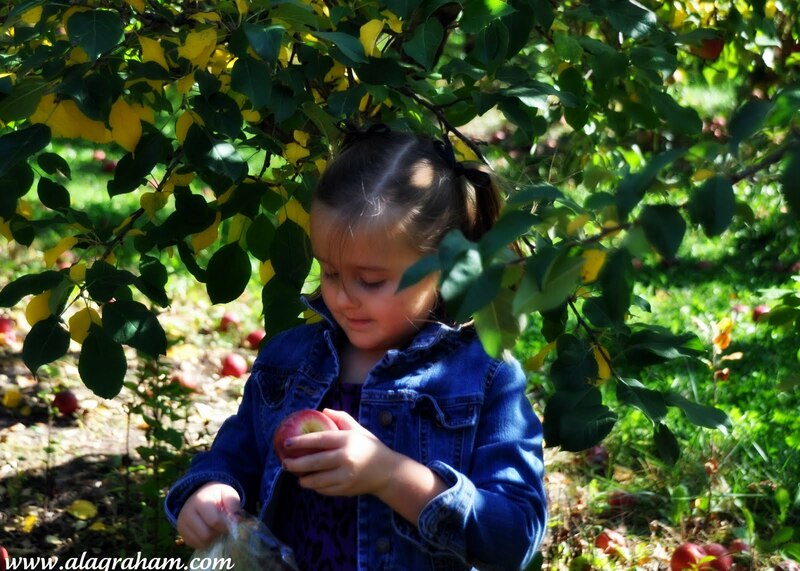 Your daughter is adorable...I never thought about roasting the apples to make applesauce. I like this recipe and your daughter is precious.